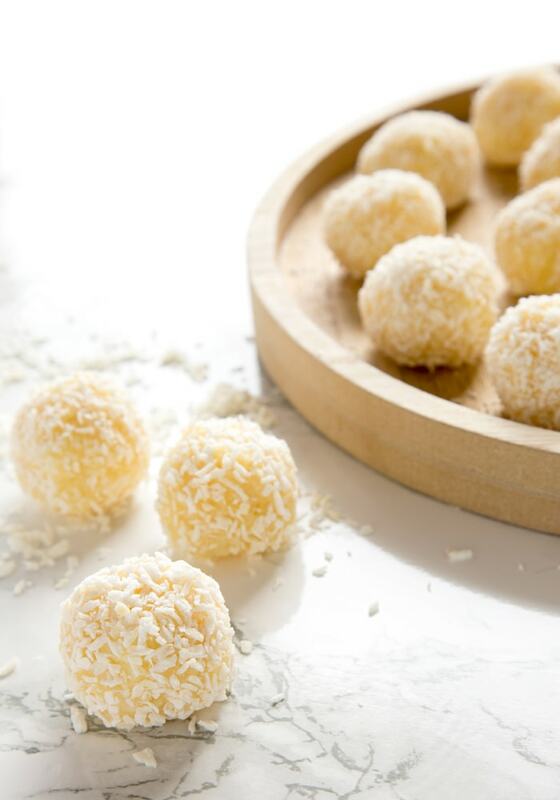 These Easy Pineapple Ladoo make a fantastically simple dessert to celebrate festive occasions and are perfect to have as a quick afternoon snack too. A popular Indian dessert, Ladoo are tiny sweet balls often served on festive occasions like Diwali, the festival of lights, or at Indian weddings. Diwali this year will be celebrated on the 19th of October, and since it’s just around the corner, I thought it would be fun to share with you one of my favourite Indian desserts. I love the coconut & pineapple combo, so making these pineapple ladoo has been high on my things-to-cook list. There are tons of different ways to make ladoo, but this easy version takes no more than 20 mins to come together. 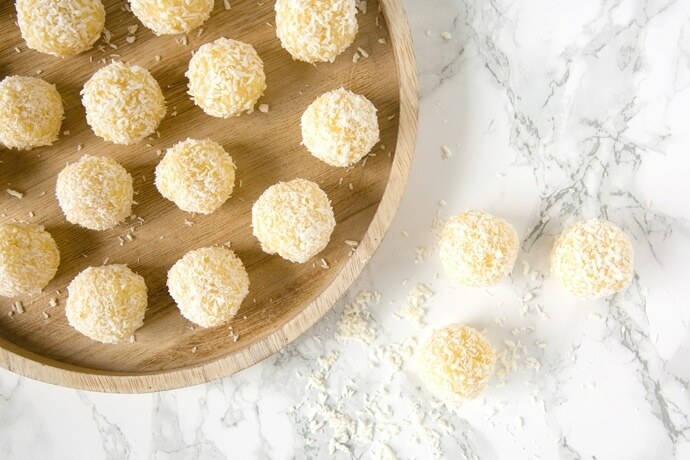 Plus, they’re made with very simple ingredients like pineapple slices, desiccated coconut, milk powder, sugar, ghee, cardamom powder and finely chopped almonds.It’s one of those must-have quick treat recipes, that’s perfect to make if you have a busy family and/or lifestyle. 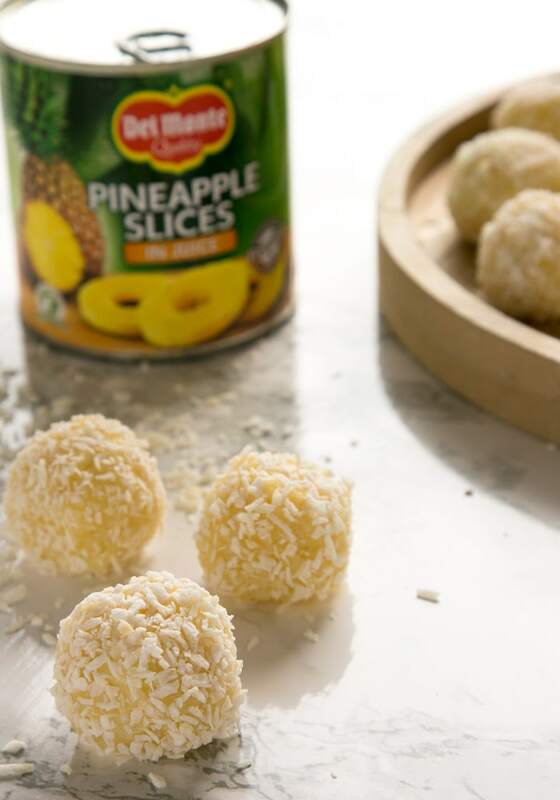 Whether you need a quick after-school snack for the kids, or a cute party dessert for any special occasion, pineapple ladoo are sure to make both grown-ups and kids very happy. To save some time I’ve made these pinapple ladoo using canned pineapple, which I find a very convenient alternative to fresh fruit. 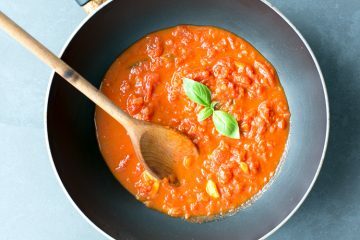 It’s easy to find at the supermarket, and it keeps your food wastage to a minimum, not to mention it’s handy to stock up in your pantry and use for all sorts of recipes. 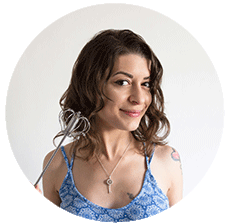 For this recipe I’ve partnered up with the well-known brand Del Monte®. I’ve been using their canned fruit range for years and love it for loads of good reasons. Del Monte’s canned fruit range in juice is a healthy and convenient way to add more fruit into your and your family’s diets, and get one of your recommended 5 a day. During the canning process the cell walls of the fruit’s flesh are opened meaning the nutrients are more readily available to our body and are locked in at the time of canning; fresh from the fruit farms. 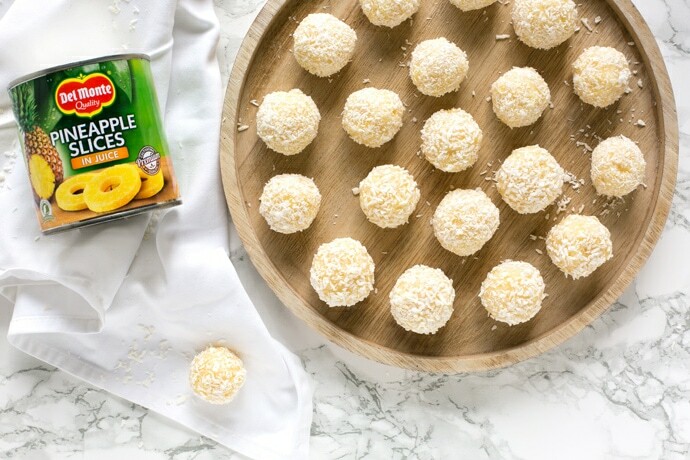 Besides the Pineapple Slices in Juice that I’ve used in this ladoo recipe, Del Monte’s product range also offers: Pineapple Chunks in Juice, Peach Halves in Juice, Peach Slices in Juice, Pear Halves in Juice, Fruit Cocktail in Juice, Apricots in Juice and Grapefruit in Juice. You can learn more about Del Monte by visiting their website or check out their Twitter and Facebook pages. Back to these cute pineapple ladoo, what’s not to love about them? 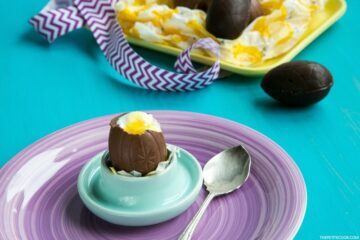 They’re sweet and fudgy, conveniently gluten-free, super easy to make and just the perfect little treat to satisfy your sweet cravings. If you’re looking for a last-minute dessert to celebrate Diwali or any other occasion, these are sure to be a winner! 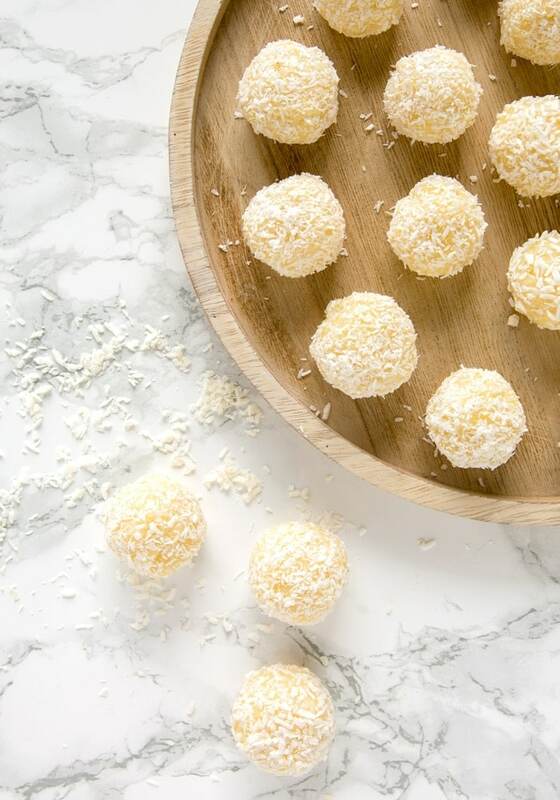 These Easy Indian Pineapple Ladoo make a fantastically simple dessert to celebrate festive occasions and are perfect to have as a quick afternoon snack too. 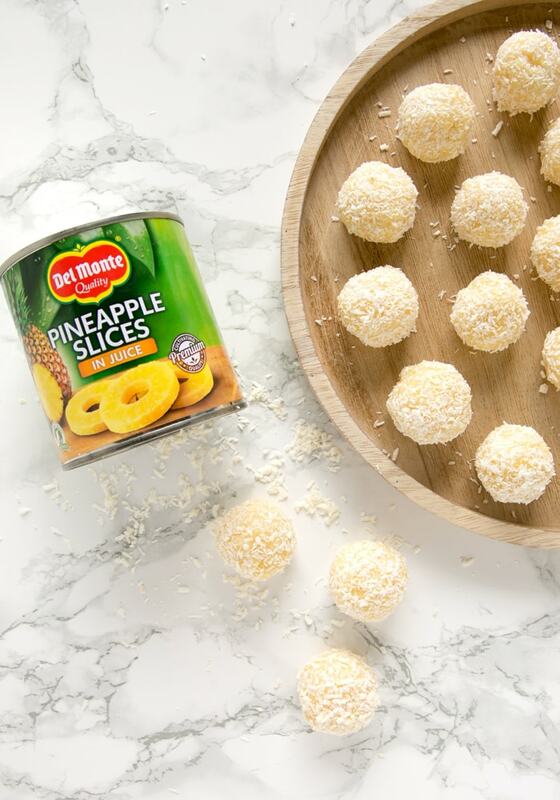 Drain the Del Monte® pineapple slices, chop into chunks, and place in a food processor. Mix until smooth and reduced to a paste. Heat the ghee in a pan over medium-low heat, add the pineapple puree and cook for 1-2 minutes. Make sure you do not burn the puree. Add the desiccated coconut and sugar, and mix well. Cook for a further 2 minutes on low heat. Add the milk powder, cardamom powder and ground almonds, and stir well. Continue to cook for another 2 minutes, or until the mixture becomes thick. Transfer into a bowl and allow to cool in the fridge for 10 minutes. Using your hands make small golf-sized balls. 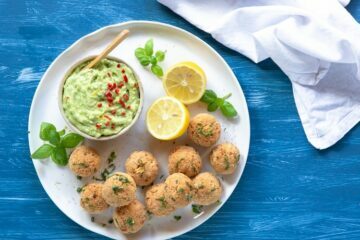 Roll into extra dessicated coconut, arrange on a serving plate and serve. Will be trying these soon. Can you freeze them? Planning to try these out for my little girl’s birthday party , calling them fairy ladoos which she nearly broke down with happiness when I mentioned. However without the nuts, just curious if anybody has a substitute or they’ll be okay without? Personally I would prefer the gritty texture but there might be kids with allergies especially the pistachio. Oh yum, this is a sweet treat I’d definitely like to get to know better. What an interesting take on a traditional dessert!!!! I cannot wait to try it, it sounds oh-so-delicious! Ohh that sounds an amazing cake! Do you have the recipe for your carrot cake? I’d love to check it out! I love the coconut and pineapple combo also! I have never heard of Ladoo, but they look scrumptious! I love all the flavours in these truffle-like treats. Balls of bliss! !